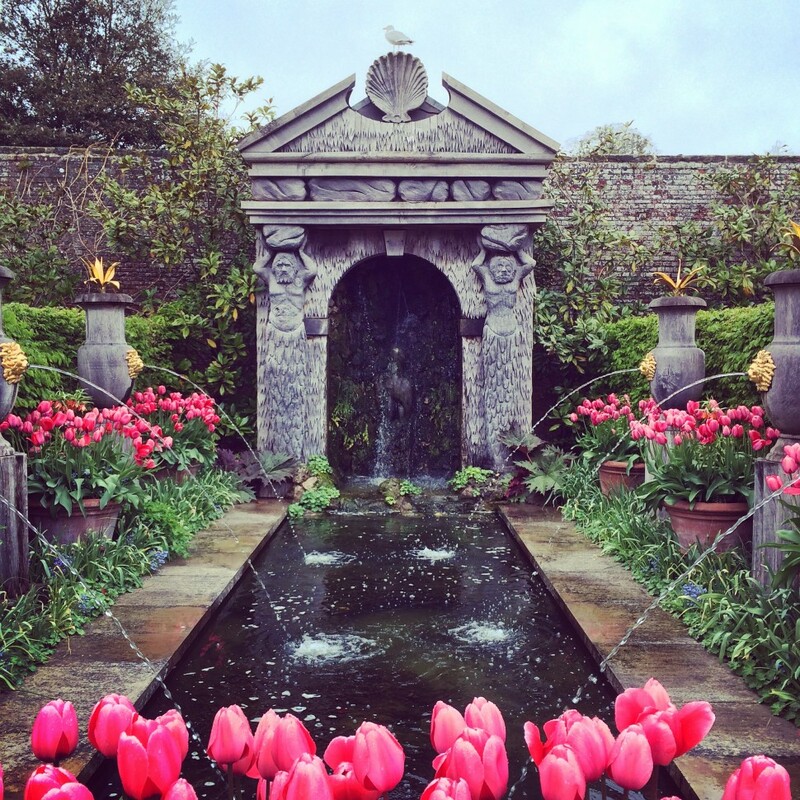 Just 20 miles along the West Sussex coast from Brighton, the pretty historic market town of Arundel couldn’t be more different from its noisy neighbour. What it lacks in craft beers and artisan coffee it more than makes up for in cream teas, cobbled streets, quirky antique shops and old-fashioned pubs. Most start with the castle (and it is a proper castle) that can be seen from pretty much everywhere, you can’t miss it. You can wander around at your leisure taking in the beautiful Collector Earle’s Gardens with ornate fountains and the slightly mental ‘Floating Crown’- the tourists seem to love it. Down the hill from the castle you can rent a boat and paddle out onto Swanbourne Lake, or for twitchers there is a whole array of wildlife on show at the 65-acre Arundel Wetlands Centre nestled at the base of the South Downs National Park. Looking for beaches? Off the beaten path is the wild and unspoilt Climping; pebbly at high tide, sandy at low tide. Travel 30 minutes west however, and you reach The Witterings (a 2 hour return leg back to London, but so worth the journey). 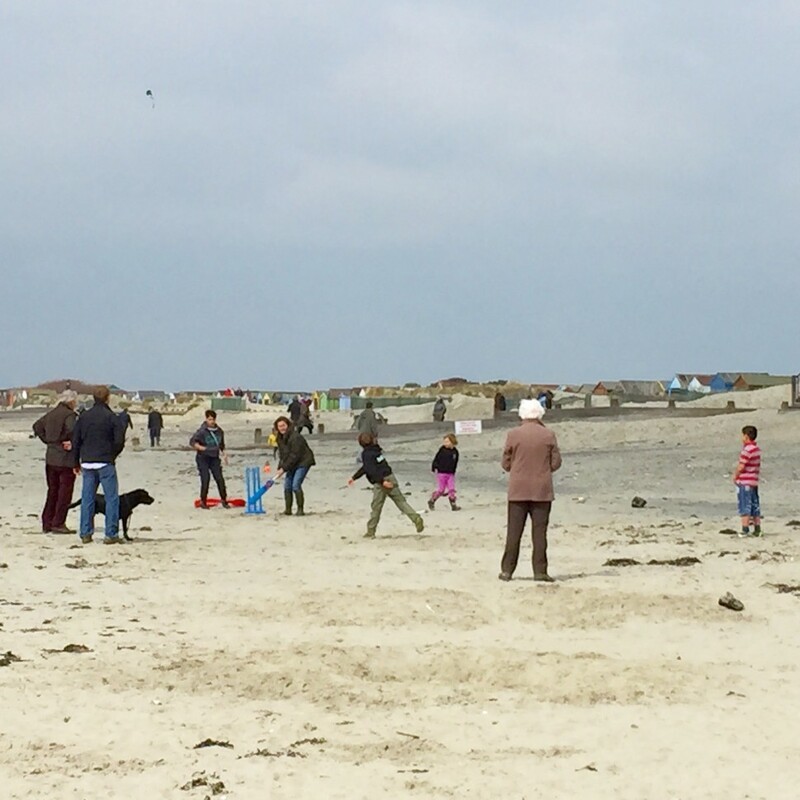 West Wittering beach in particular has it all; soft sand, dunes, beach huts and enough flat surface for a family game of rounders – a perennial Blue Flag winner. It is no surprise that many a celebrity, including Michael Ball!, have their little piece of heaven here. 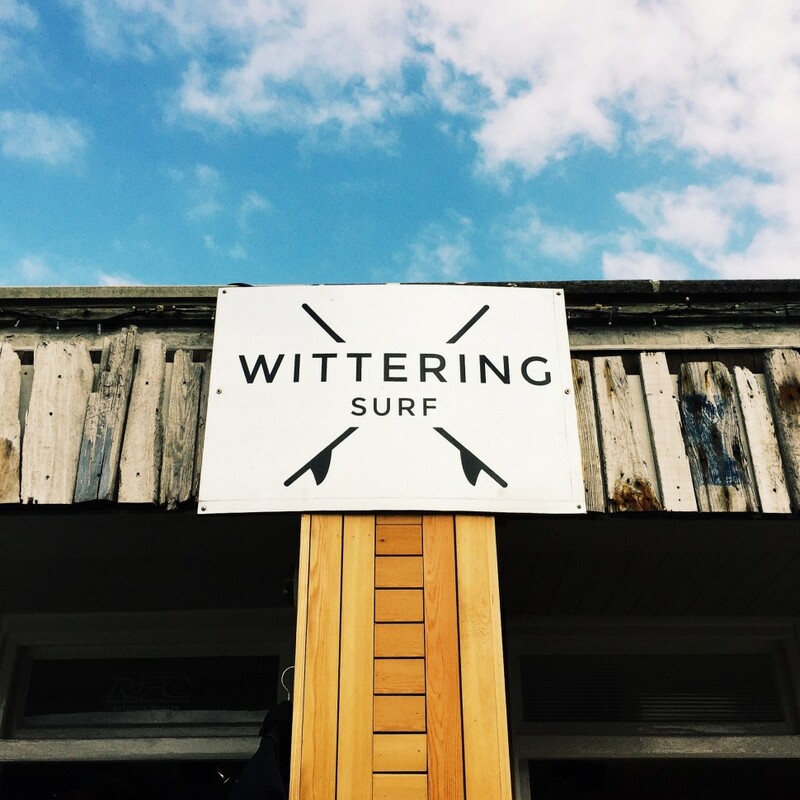 While a mile away, East Wittering boasts the Wittering Surf Shop, inspired by NYC’s Saturdays surf imprint; it recently bagged Coast Magazine’s ‘best new business by the sea’ award and runs the must-see Retro Board Challenge (read fancy dress surf comp) in October. Out in the countryside try Bonnie’s B&B, offering good rooms and a hot tub under the stars. For a more central spot, The Town House has five elegant rooms and a restaurant popular with the locals. While for country house chic, try the faux-medieval mansion of Bailiffscourt – oh, it has a spa and one of those inside-outside pools! 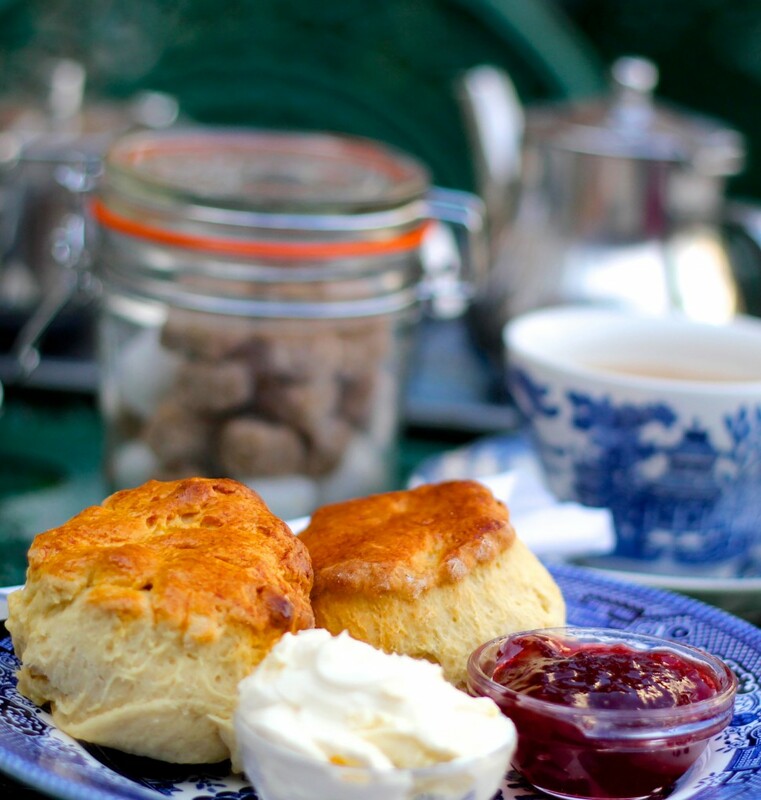 Stuff yourself with delicious cream teas at the institution that is Belinda’s, then walk it off along the river to The Black Rabbit Pub boasting beautiful views, great beer selection and ample outdoor seating. Finish with dinner at The Bay Tree for good, honest food and charming service. The Thief Who Stole My Sundays take us on a magical tour down to The Witterings and Arundel for their 120 From® ‘In Transit’ playlist; meandering through the Congolese prism of Verckys et L’Orchestre Vévé, then down the streets of Soweto with the sounds of The Mgababa Queens. The half time step change from the thieves comes in the form of Kano’s classic ‘I’m Ready’ and General Levy’s drum n bass floor filler ‘Incredible’.